The church built for the honor of St. Andrew apostle. The chapel was mentioned by the Rabbit-island nuns in 1271. 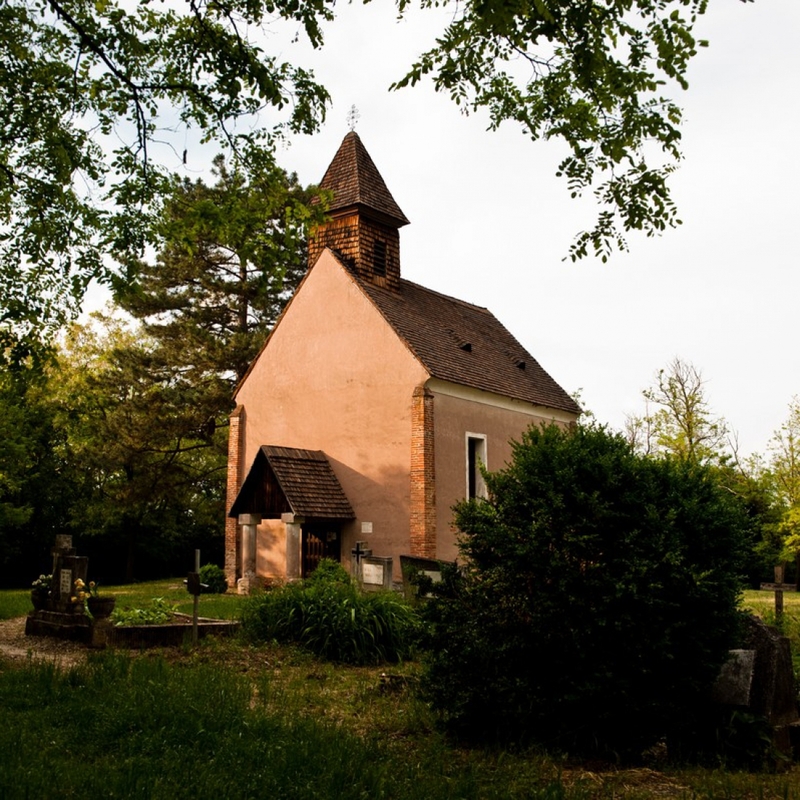 The church is covered with wooden shingles and has a Romanesque sanctuary, and its nave is in Baroque style.